1.Made of high quality plastic material,light weight and durable. 2.With a protective UV coating which prevents yellowing or fading. 3.Replace your old covers with brand new clearly transparent one. 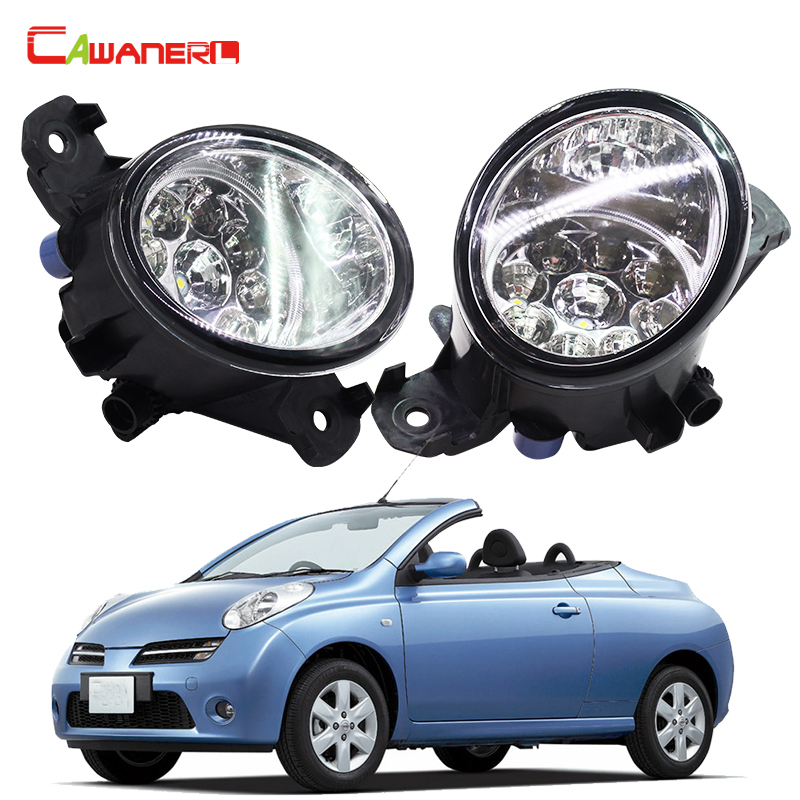 4.Fits both HALOGEN and XENON headlights. 5.Perfect for a clean, revitalized look. Condition :100% Brand New, Best Quality.